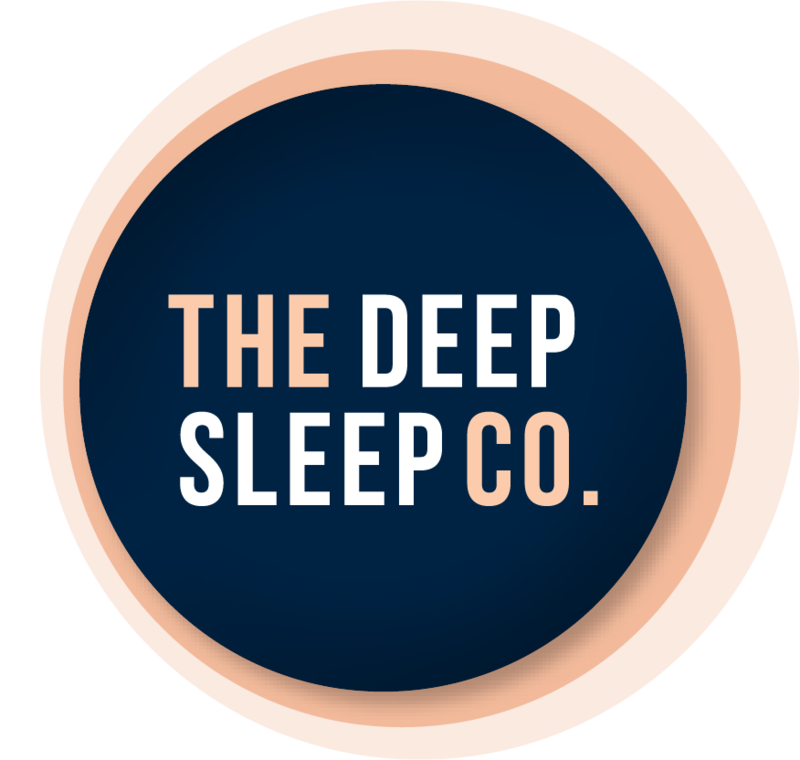 Hemi Sync Audio Recordings - The Deep Sleep Co.
Hemi-Sync® is home to the largest online collection of content to help you relax, focus, meditate, sleep and lead a more vibrant life. Having trouble with insomnia, falling asleep, staying asleep, or just need a refreshing nap? Try our Hemi-Sync® sleep products made just for you. Hemi-Sync® can help people of all ages improve the quality of their sleep and dreams. They offer some of their audio in languages other than English for non-English speakers. Please be aware that this is an American company and prices are in US Dollars. Given the price of shipping a CD from overseas we recommend the MP3 option.